A summer of FREE treats to motivate my children to read for pleasure? 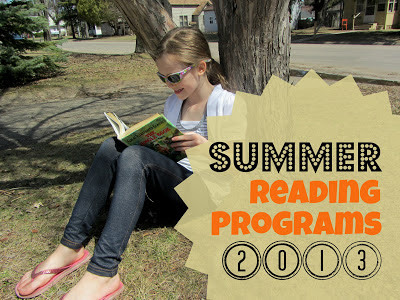 After some searching, I've come up with a pretty hefty list of "around town" and on-line summer reading incentive programs all offering free goodies for eager...AND not-so-eager...readers. Personally, I've got a couple of kiddos in both of those categories, so I'll take a healthy dose of "free incentive" any chance I can get. How about you? 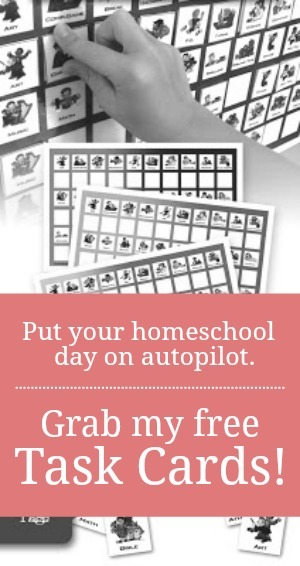 Head on over to Hip Homeschool Moms to view my list of links! I found a really neat site, Homeschool Literature, with an online book club.